I'd throw in some water-borne diseases as well, if I were them. 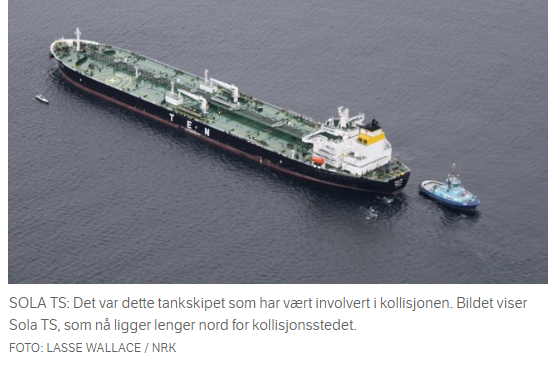 There was also a collision today in the North Sea--oil tanker vs. warship. Rumor has it that one of those had its transponder shutdown. Readers who are absolutely convinced that Iran will get shut down might wish to ponder this unsettling fact: This year, over 150 ships have been found to have totally false documents. These shipowners brazenly forge registration and seaworthiness documents from some small flag State, such as the Marshall Islands. The reality is that nobody knows where these ships come from, whether or not they are pirate booty from some lawless place such as the South China Sea, the ship seized by pirates and the crew murdered, then the ship repainted and forged papers created. A good number of these Ghost Ships are tankers, and they can and will go fetch Iranian crude. Unless some Port Official is exceptionally curious, nobody looks too carefully and nobody is going back to the Flag State to inquire, "Hey, is this really one of your ships?" I mean, is anyone in Shanghai calling up the Marshall Islands to make inquiries over some ship that shows up? So these ghost ships can go on for years and years. Nobody really knows just how many of these are out there, but the 150 that were caught obviously represent only a small number. Lots and lots are floating under the radar - literally. 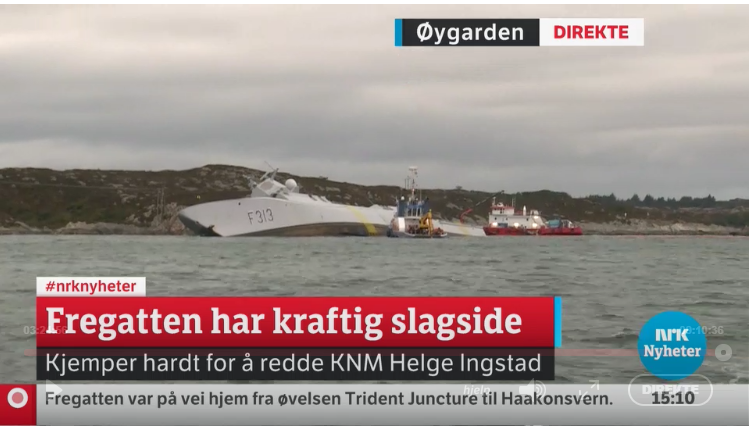 Judging by live Norwegian TV right now, that frigate (500-footer, 5,290 tons) is heeled over at a 70-degree list, looks like they have placed it in shallow water and is probably now resting on the bottom. If the engine room flooded the vessel may end up a constructive total loss. Chinese microprocessor on board? Didn't I read somewhere that those U.S. Navy ships that "bumped" into commercial vessels are suspected to have those microprocessors and to have been interfered with at the time of the accidents? 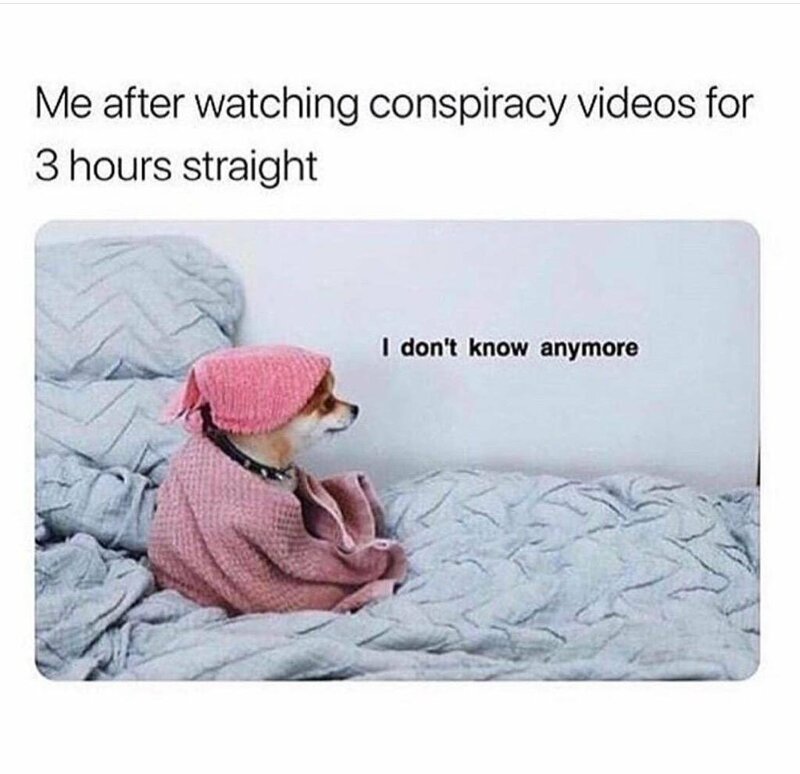 Or was that all confirmed to be rumours only? Norwegian Royal Navy frigate. That is Norway territorial waters, the frigate is likely stationed at Bergen. Looks like the frigate was struck on the starboard rear quarter. Assuming the crew managed to shut the internal watertight doors, the engine room, further forward, is saved from flooding. All the back is fully flooded at this point. To get hit like that, the frigate likely attempted to cut across the bow of the tanker and got clipped. Given that an 800-ft tanker is just going to plod along at some very stable speed, the inability of the frigate's captain to keep his light and fast ship out of the way is stunning. Also, now no question that it was deliberately steered into shallow water to keep the ship from sinking. Uncontrolled flooding has caused the heel. Here is the tanker in the collision. Big sucker.